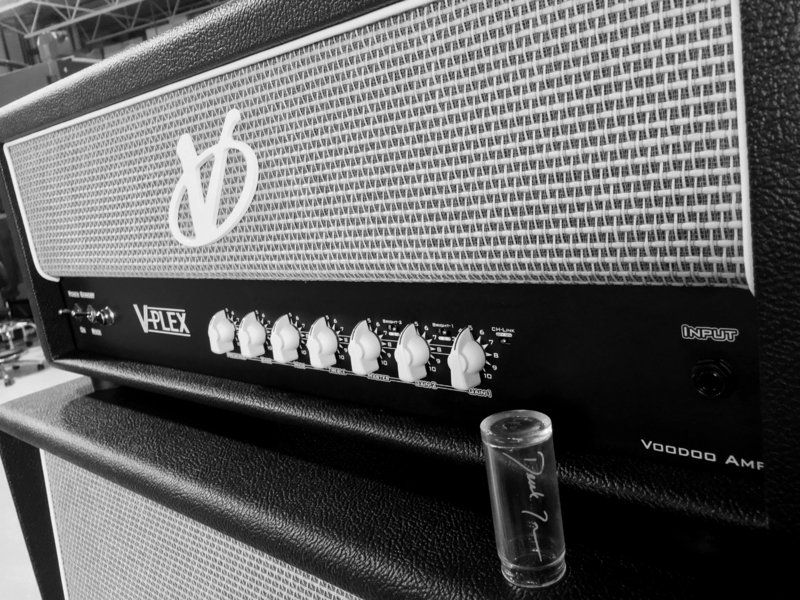 Rig-Talk • View topic - V-Plex Single Lead 50/100 Watt! Post subject: V-Plex Single Lead 50/100 Watt! V-Plex 50/100 Watt! - If you want the Sound of Classic Rock, Fire’y Blues, Modern Country but with the versatility to nail the perfect Sweet Spot in a Strat, Les Paul, Tele, 335, PRS & More then this is it! Creamy or Edgy, Smooth or Aggressive it’s all here along with an incredibly ‘easy-to-play’ feel! Same amp used by Joe Perry of Aerosmith / Hollywood Vampires, Charlie Starr of Blackberry Smoke & More! And we thought it might look cool in black-&-white photo! (lol) Have an awesome day Tone-Hounds & please feel free to share as you like or tag a friend!